Finding a dental home for you and your family that offers all the additional dental services you need to stay healthy is important. Wall Centre Dental not only offers advanced dentistry like dental implants, wisdom teeth removal and orthodontics , but we also offer traditional additional dental services for your routine dental checkups or needs. We recommend visiting the dentist at least twice a year for checkups and cleanings to ensure oral health and to catch any potential problems before they progress. When an accident occurs, we will do our best to see you as soon as possible. 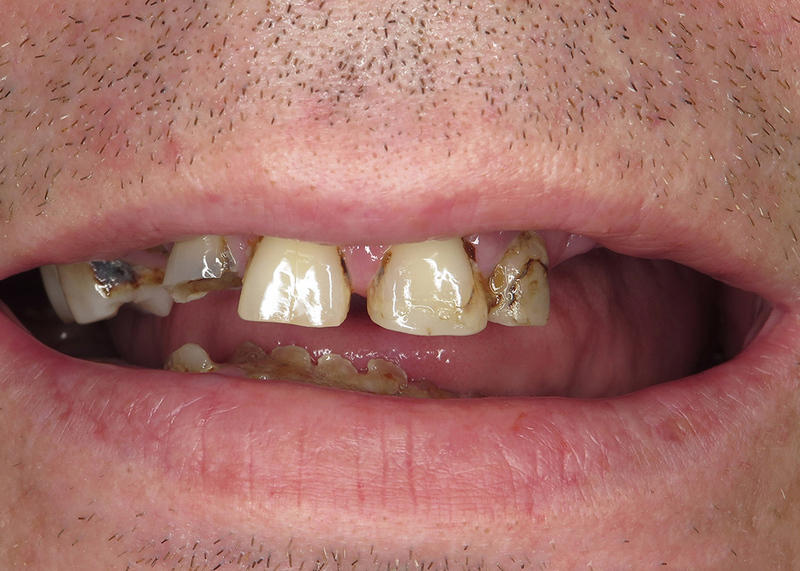 Timely treatment for dental emergencies leads to the most successful results. Don’t hesitate to call our office if you experience significant pain, bleeding, or damaged teeth. If you have an uneven gumline or a “gummy smile,” our doctors can carefully remove excessive tissue, exposing more of the tooth crown and balancing the smile. This also helps our dentist access bacteria that resides below the excessive gum tissue. Dental implants are susceptible to failure if they are affected by peri-implantitis, a disease similar to gum disease. Peri-implantitis treatment can save your dental implant investment by eliminating disease and preserving the hard and soft tissue around the implant. We offer both laser and traditional peri-implantitis treatment. When gum recession occurs, traditional gum grafting can protect your teeth and restore the gum line. 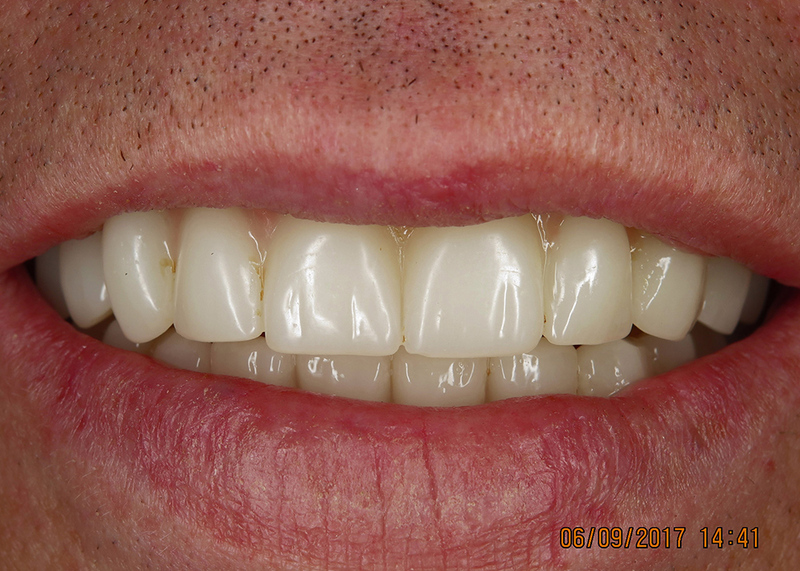 Our gum grafting additional dental service is a time-tested treatment, but we also offer the effective Pinhole® Surgical Technique for a more minimally invasive approach. If you have infection within your gum tissue, we can gently remove the infected tissue to restore a healthy mouth. By removing infection, your breath freshens and the appearance of your smile improves as gum tissue reconnects to your tooth roots. Our frenectomy additional dental service allows us to gently severe the tissue that ties a lip or tongue down in the mouth. Lip- and tongue-ties are common concerns and we can relieve you or your children of this discomfort with this service. Those who grind their teeth at night are susceptible to severe tooth damage, worn down teeth or even breaking their teeth. We provide teeth grinding treatment to help save your tooth structure and oral health. If you have been diagnosed with sleep apnea, we offer treatment that can help you improve your sleep. Often, we can create a sleep appliance for you that is designed for your mouth specifically and will readjust your bite, opening up the airway to improve breathing. Get the additional dental services your family needs to stay healthy.